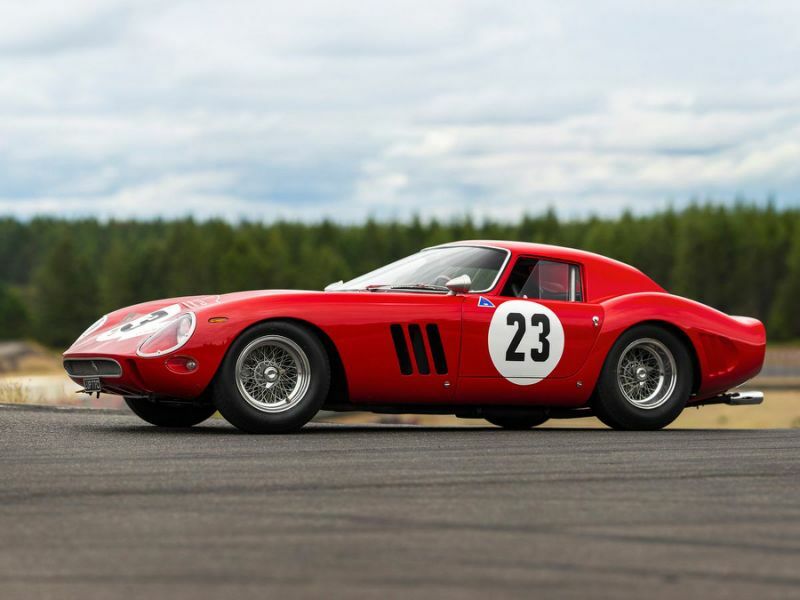 A red 1962 Ferrari 250 GTO sold for $48.4-million in Monterey, California, the most ever paid for a classic car at auction. The vehicle was offered by RM Sotheby’s and was estimated to fetch between $45-million and $60-million, the highest valuation ever for a vintage auto at auction. It smashed the previous record of $38.1-million paid for a 1963 model of the same car in 2014. The seller was Greg Whitten, chairman of Numerix Software Ltd. and an early Microsoft Corp. employee, who purchased it in 2000. Sotheby’s declined to say how much he bought it for, but said the market price for such Ferraris at the time was about $10-million. Ferrari built just 36 examples of the model from 1953 to 1964, and these elegant race cars have generated the highest prices among all vintage automobiles in recent years. A 1963 version sold for $70-million in a private transaction earlier this year, according to Sotheby’s. The record price includes the buyer’s premium based on the hammer price of $44 million, calculated at 12 percent on the first $250,000 and 10 percent on the remainder.